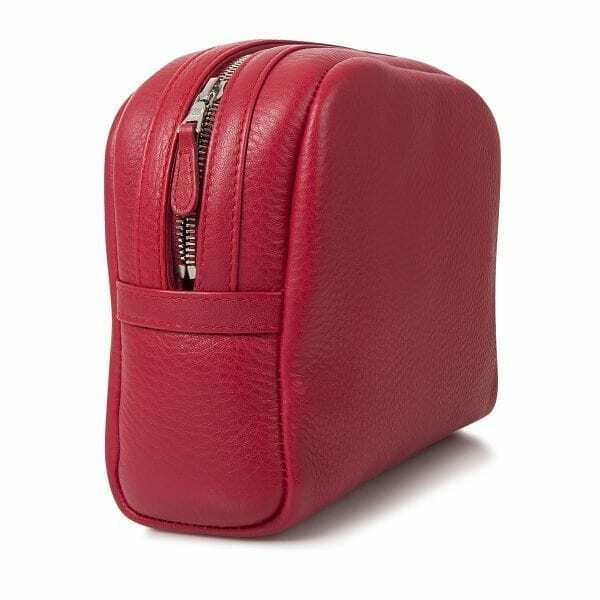 Summer offer: Get 50% off any of our wash bags when purchased with a Mountbatten holdall! Use code whctravel18 at the checkout. 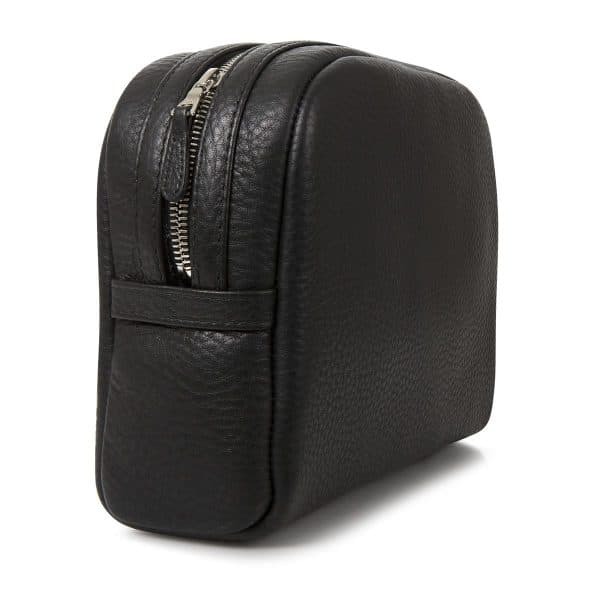 A stylish and practical wash bag, the Medium wash bag is designed to weather the hardships of travel whilst retaining its elegant aesthetic. 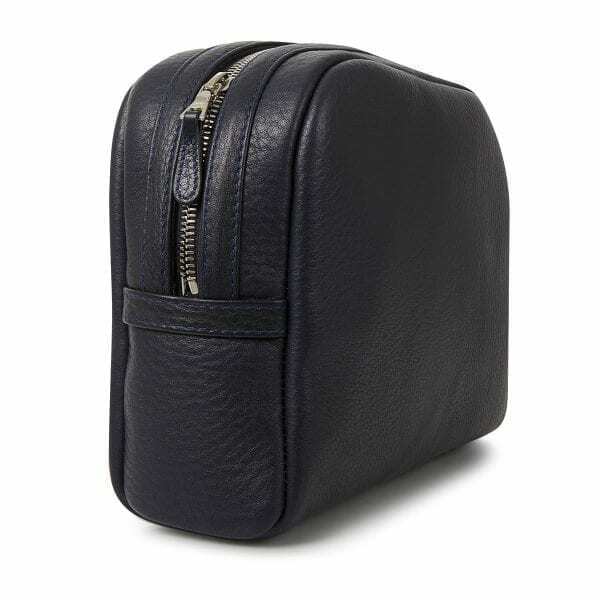 Boasting a waterproof inner lining, interior pockets and a durable deerskin exterior, this wash bag might just be the perfect travel companion.